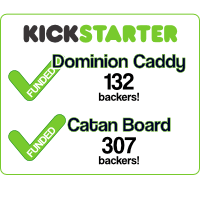 Oliver Lewis is one of my backers on Kickstarter who got the Boardcrafting vector art files. He used them to create this incredible board. (flickr gallery). In the gallery, you can see the manufacturing steps laid out. I love seeing the process. 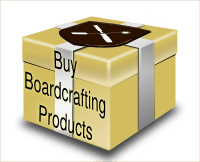 Oliver used an Epilog 40-Watt Zing laser to cut and etch the tiles, and for the stain, he used Minwax Express Color stains. I especially like how bright, almost radiant, the sheep tile turned out. 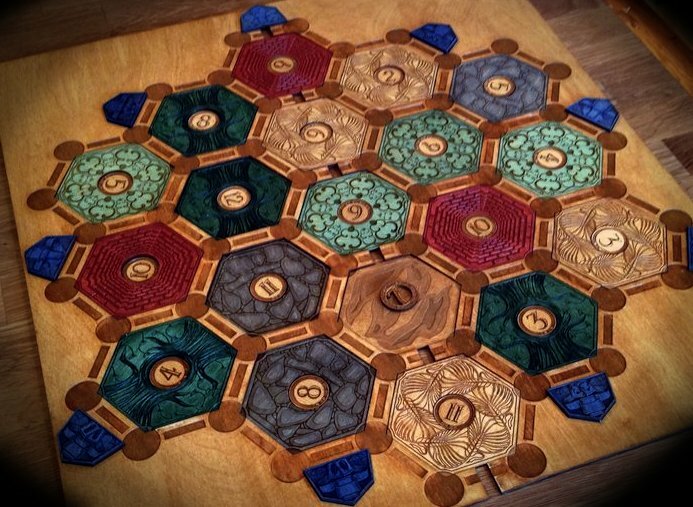 This entry was posted in community and tagged catan, custom, diy, laser cutting, wood stain. Bookmark the permalink.